Website Marketing Manchester Services | Quality Website Marketing! As a specialist website marketing agency, we’ll help your business establish a powerful online presence resulting in a high conversion rate and more sales than you can handle. 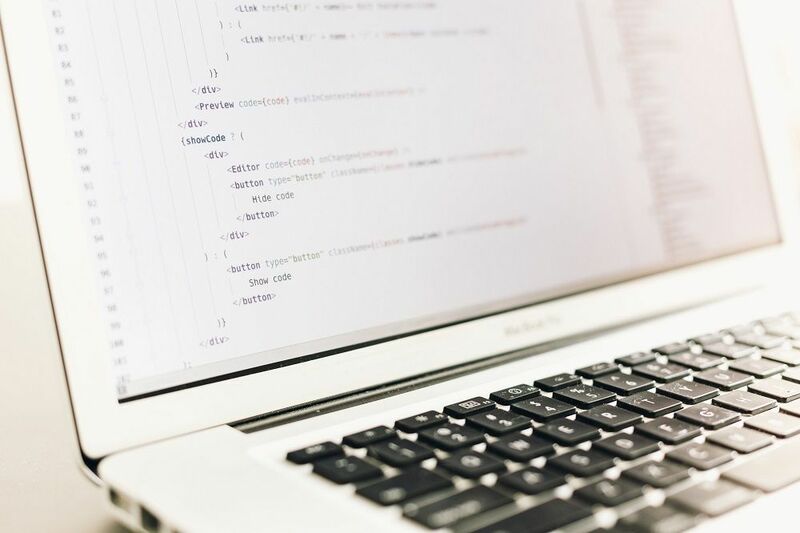 Whether you are looking to develop a site from scratch or optimise your existing one for better results, we can tailor our strategies to suit your needs. Our website marketing Manchester team are qualified in both the design and development of professional business sites that give your company a competitive edge. How can website marketing help my business? Your website is the first, and often only, connection people will have with your company so make it count. If you don’t have a site, you are losing out on thousands of potential sales. We capitalise on that advantage with a website marketing plan that includes optimisation for maximum conversions and sales. How do we do it? We understand that your goals and online journey will not succeed if constrained by a one-size-fits-all approach. Therefore, we tailor everything we do, giving you complete flexibility to adapt your plan as your business develops. Your website is the most valuable marketing tool for promoting your business, but it needs to be seen to be heard. Search engine optimisation can not only increase your online visibility but lead to more enquiries and sales. It’s a process that, if done effectively, can make a significant difference to the growth of your business. At Bigfoot Digital, search engine optimisation is probably what we’re best known for. We dominate the search engine results for competitive industry terms – and our clients enjoy the same impressive results. Rocketing websites to the top of Google takes practice, patience and perfection. We are continually refining our strategies in line with the latest algorithm updates and Google’s best practices. What makes us different from other SEO’s? Every internet marketing strategy we recommend is tested on our business site first before we roll it out on client campaigns. This way, we are confident that you are receiving the best possible advice for your business. And yes, we only follow ethical practices – no black hat tactics here. Social media is a golden ticket to brand collaboration and engagement opportunities. Using this tool effectively will give your business the boost needed to acquire more website traffic. And of course, the more traffic you attract, the higher your conversion rate and Google rankings. Our talented team of website designers and developers have created WordPress sites for companies in many different industry sectors – so whatever your business is, we can help it thrive online. At the heart of every website marketing Manchester campaign is a fully-responsive site that delivers an unbeatable user experience. We’ll optimise every section of your site for the best possible rankings and guide your visitors towards making a purchase. The content management system (CMS) you choose will help determine how fast your site loads, where it appears in the search engines and, most importantly, your conversion rate. There is only one content management system in contention: WordPress. This intelligent, open-source CMS is the perfect framework to build anything from a simple brochure or blog to a thriving ecommerce store. It offers unique theme options and plugins to extend its existing functionality. What’s more, WordPress is the perfect platform to launch your website marketing Manchester campaign as it’s built with SEO in mind. 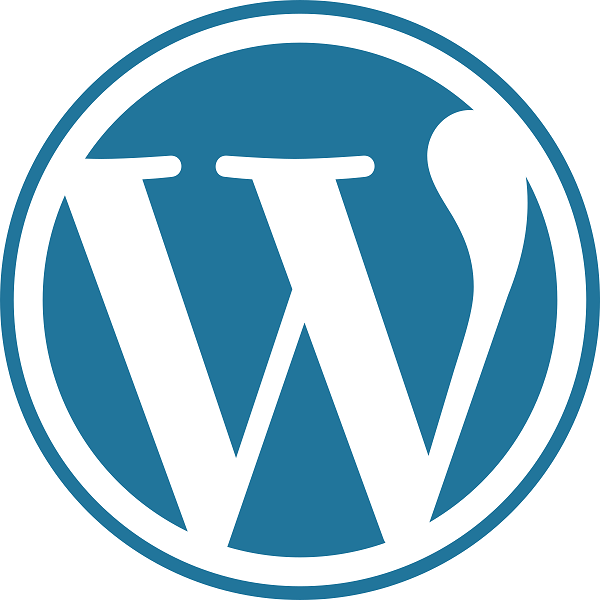 In fact, WordPress automatically generates meta titles and descriptions for all posts and pages. It comes with free plugins, such as Yoast SEO, Schema and Broken Link Checker to improve your SEO performance. Contact our website marketing Manchester team for a quote! At Bigfoot Digital, our primary objective is to help you build and grow your business online. In a competitive market, our SEO Manchester business ranks at the very top of Google for many keywords and phrases. We know what it takes to get your business found online. See what the top ranking website marketing Manchester company can do for your business. Contact us today for a free, no-obligation quote at enquiries@bigfootdigital.co.uk – we can’t wait to hear from you.